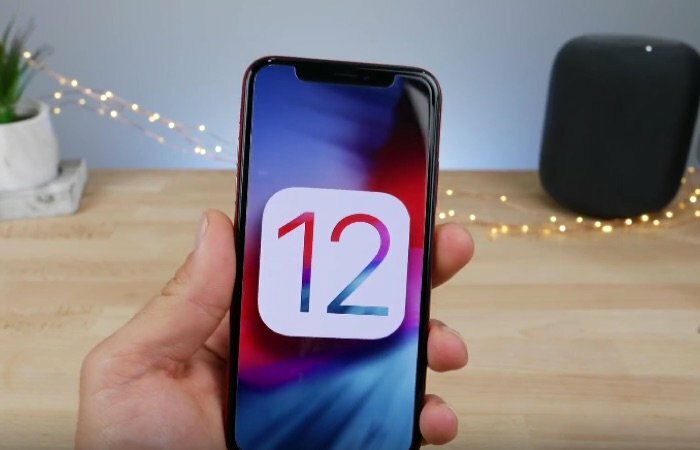 Apple is stepping up its release of iOS 12 betas as the company has now released iOS 12 beta 10, the release comes just a few days after the 9th beta. The new iOS 12 software brings a wide range of new features to Apple’s iPhone and iPad, the main focus of the software is to add performance and speed improvements to Apple devices, particularly older devices. We are expecting Apple to release their iOS 12 software some time next month, the software will launch with Apple’s three new iPhone handsets. There are rumored to be two OLED iPhone X handsets, one with a 5.8 inch display, the other with a 6.5 inch display. There is also rumored to be one 6.1 inch LCD iPhone X, we are expecting these three devices to launch some time next month.